I have a Starbucks account. 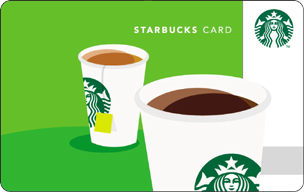 With a Starbucks account you can register and manage your Starbucks Cards and participate in My Starbucks Rewards. Track your earnings in My Starbucks Rewards.